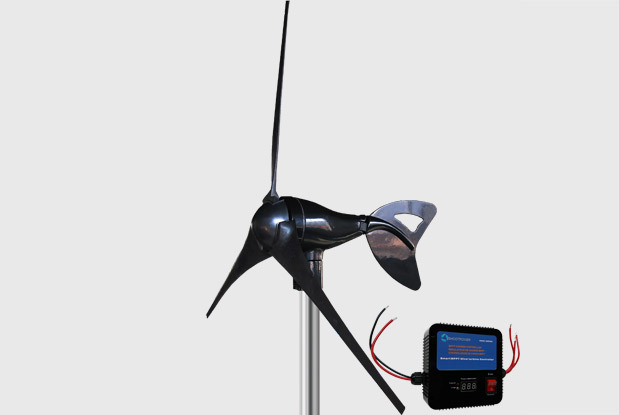 Excellent Small Nemo wind turbine! 1. Automatic Circuit Break protection. 3. Constant output power display LED. Copyright © 2012-2017 Shoot Power Equipment Co., Ltd. All rights reserved.